The ex-wife of Nevada Democratic gubernatorial candidate Steve Sisolak said she was treated like “a total prisoner” throughout their 13-year marriage and that he drove a wedge between her and her children. 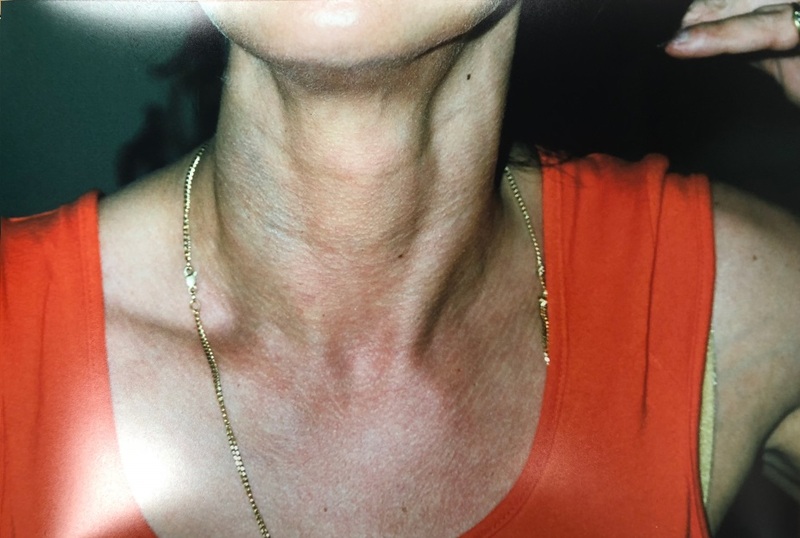 Dallas Garland said she was left with a bruised neck from an altercation with Sisolak after she filed for divorce in 2000 and provided pictures and a contemporaneous diary. The campaign for Sisolak’s Republican opponent, Adam Laxalt, said the allegations are “disturbing” and should be taken seriously. Sisolak’s campaign denied the allegation and provided sworn statements from his daughters saying they witnessed the event, but described Garland as the aggressor. The allegation that Nevada gubernatorial candidate Steve Sisolak bruised his ex-wife is “disturbing,” spokesmen for the Democrat’s opponent and the Republican Governors Association said. Their statements, put together, share similarities with the account of the altercation detailed in Garland’s diary, but said Garland was the aggressor and injured their father. Garland said the incident occurred Aug. 24, 2000, the day after she moved out of her marital Las Vegas home. She said she had returned to her home to pick up her makeup, but Sisolak stopped her at the door. Garland said there was no court order at the time that prevented her from entering her house. “Our daughter, Carley, was crying hysterically, yelling, ‘Daddy, please just let Mommy have her makeup,'” Garland told TheDCNF. Ashley’s sworn statement said Garland “battered” her father and said her father slipped on a rug and fell to the ground after Garland pushed him. Garland, whose legal name is still Sisolak, said there was no rug in that spot and that having one there would prevent the door from opening. Garland said she learned through her lawyer the day after the incident that Sisolak was threatening to call the police on her. 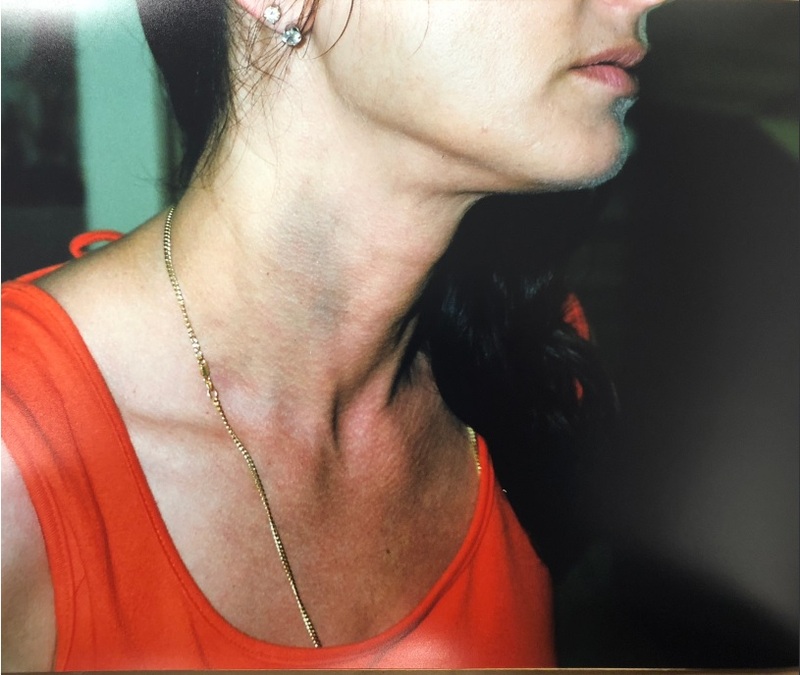 She said the threats stopped after her lawyer sent Sisolak a picture of the bruise on the right side of her neck. “Steve would have went to jail, because he didn’t have a mark on him,” Garland told TheDCNF. Garland said Sisolak shared joint legal custody of their two daughters after their divorce. She alleged that Sisolak intentionally drove a wedge between her and her children following their separation. Garland said it has been 10 years since she has seen either of her children, but said that she had an active role in her children’s lives until they had both had graduated high school. Sisolak has framed his gubernatorial campaign on the image of him raising two daughters as a single father — a backstory that has helped him earn the endorsements of high-profile Democrats like former President Barack Obama and former Vice President Joe Biden. Sisolak’s two daughters have appeared in two campaign ads with their father. TheDCNF spoke with four longtime friends of Garland who spent time with her and her two daughters following her divorce from Sisolak. All four refused to speak publicly for fear that Sisolak would use his position as chairman of the Clark County Commission to retaliate against them or their family.